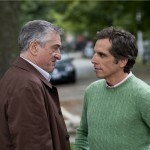 Universal Studios’ Little Fockers will hit the streets (as well as your home) on April 5, 2011. The Blu-ray Combo Pack and DVD will feature an alternative opening and ending, as well as a gag reel, deleted scenes, behind the scenes content, and a digital copy of the film. The BD is formatted in hi-def with 1.85:1 widescreen aspect ratio and DTS-HD Master Audio 5.1. As well as on disc, Little Fockers will also be available as a digital download and streaming On-Demand from various service providers. And, for a limited time if you purchase a Blu-ray Disc you’ll be able to stream a comedy of your choice to a Smartphone or iPad. 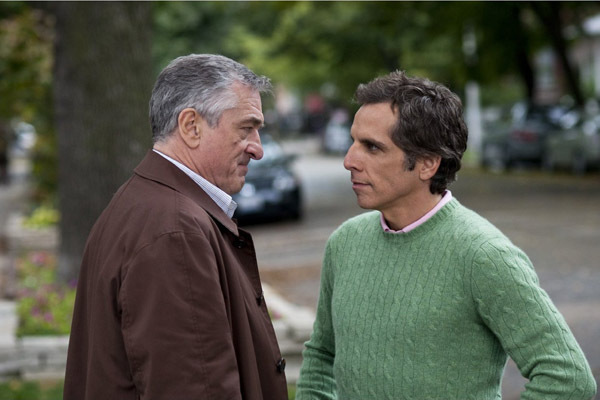 Little Fockers stars Robert De Niro (Everybody’s Fine), Ben Stiller (Night at the Museum), Dustin Hoffman (Kung Fu Panda) and Barbra Streisand (The Prince of Tides) in the third film from the ‘Meet the Parents’ series.